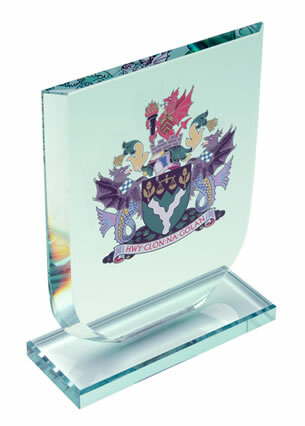 Optical Crystal Hexagon Awards - fine quality optical crystal awards in hexagon design, 7.5in tall, supplied presentation boxed and offered with engraving and/or colour print options. 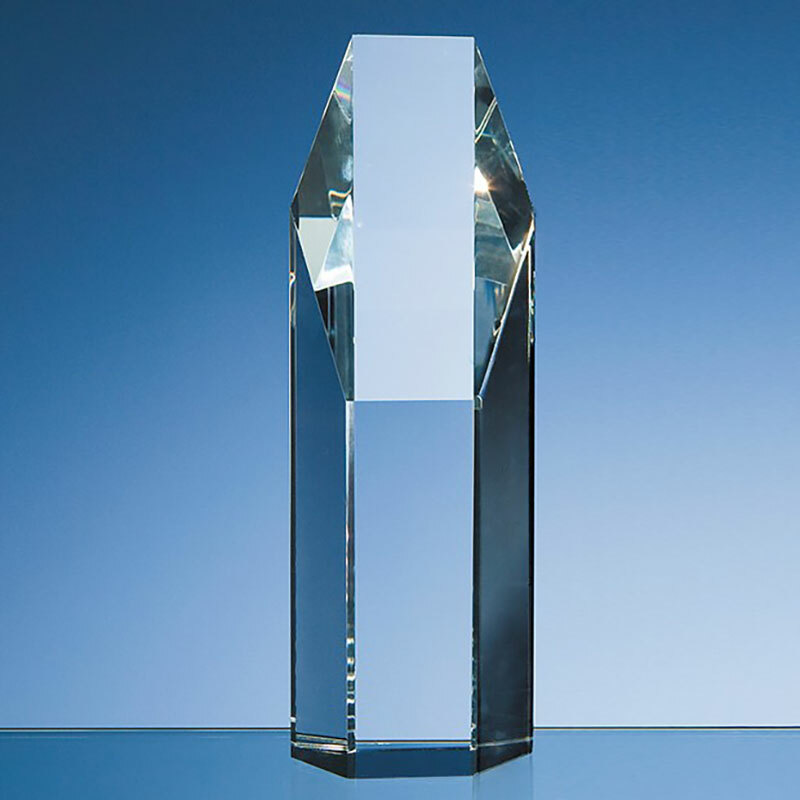 A distinctive hexagon design optical crystal award, perfect for recognition or achievement awards and hugely popular for corporate awards. These 7.5in tall freestanding awards are suitable for customising and are offered with engraving and/or colour print options from Crystal Awards Supplier, perfect for customising with a corporate logo or achievement details. 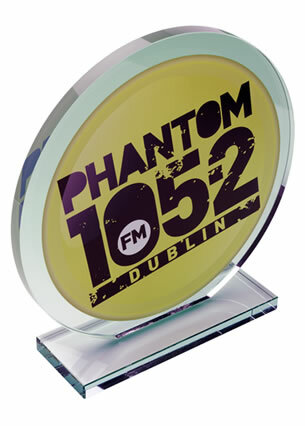 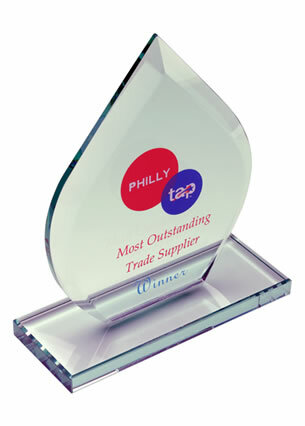 Each award is supplied in a quality foam-lined presentation box.